Welcome to Service Committee’s Page! 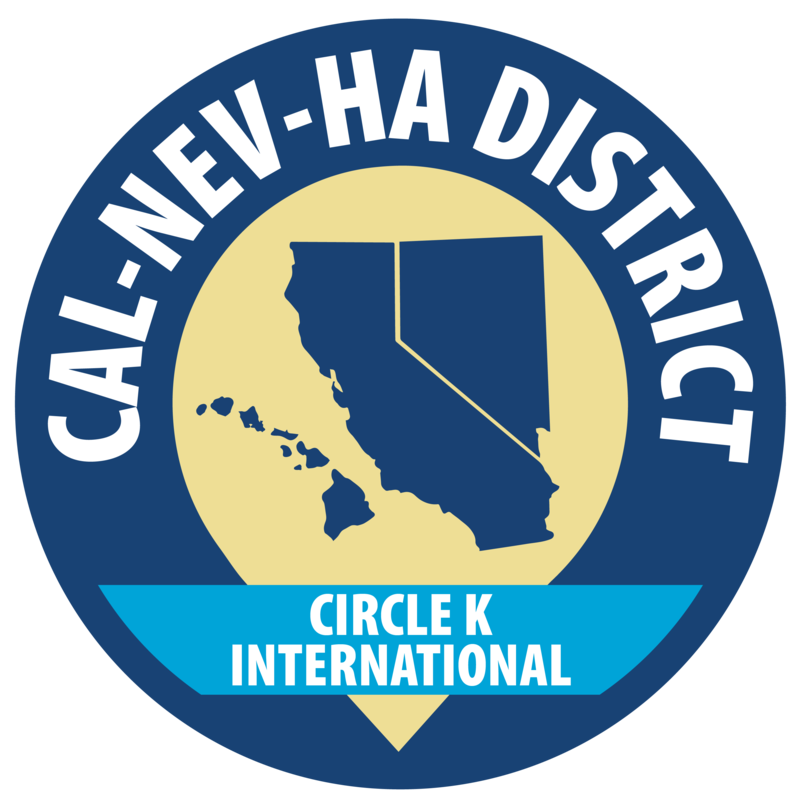 The Service Committee provides resources for service officers across CNH through educational material and event contacts in order to allow clubs to serve their communities in an environment as accommodating as possible. In addition to this, the Service Committee is in charge of planning events throughout the year in promotion of service, such as the District Large Scale Service Project and Service Unity Week.